Eye Primers. A very iffy makeup product for most and for me it can be either 'ride or die'. I love my Urban Decay Primer but am all for trying out new ones and when the new Budget Buy came along from Makeup Revolution I was like an eager beaver and just had to try it. 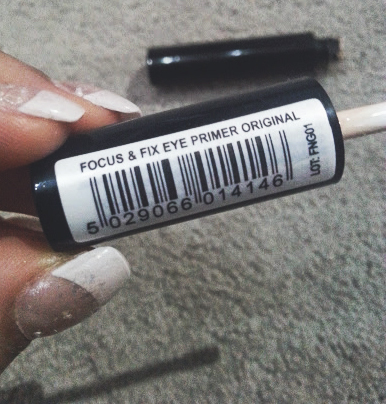 The packaging for the primer is very basic, for £2.50 there isn't much more you can expect. It's a black case with gold writing printed over. The idea of having a dofer applicator is genius and makes application easier and quick. 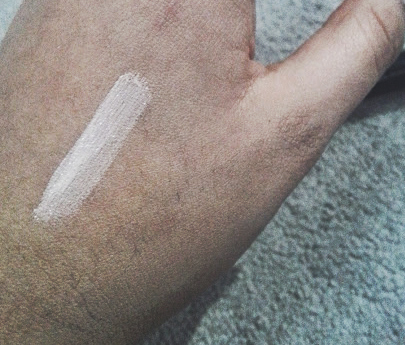 It is a very thin consistency compared to primer from Urban Decay which is thick. Saying that though, a little bit of this goes a very long way. 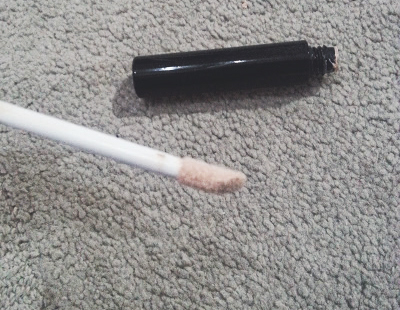 It doesn't help eye makeup last all day long, but then again nothing can really make makeup last the whole day. But for a few hours this is perfect and cheap! This one is in the shade 'original' but on me it is a lot whiter than my skin tone so under shadow it also brightens up the colours and makes them seem more alive! 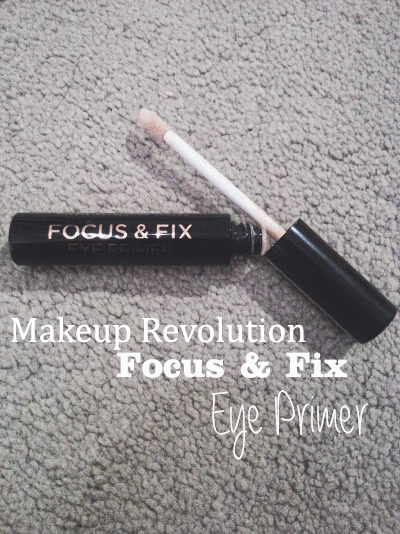 Find this primer and more from Makeup Revolution HERE. Make-up revolution is finally coming to the UK next month, might have to add this to my must have list!